See the event experience through the only eyes that matter, our clients’! Check out their stories and feedback below. If you have any suggestions for any QuintEvents program, or would like to submit a review, please click here! I felt some pressure in having to host 26 people and QuintEvents took the heat off of me. I didn’t have to worry about anything. We all had a fabulous time and everything was perfect. It was the most wonderful day for us and you all helped make our memories spectacular. We could not have done it without your company. Thank you again for all you expert advice and service. You are all outstanding! Thank you so much getting me set-up for such an INCREDIBLE EXPERIENCE. I couldn't have imagined having more fun. If you are reading this in hopes to make a decision on booking a package with QuintEvents then stop reading, book the package, and thank me later. We've been to multiple events in multiple sports and have never had an experience anywhere near what we had with QuintEvents. The value far exceeds the price. I applaud your company for making people feel right at home and go out of your way to make sure your clients are safe and informed. I will be going through you yet again next year. I love every event I attend with QuintEvents. What's not to love about VIP access and attention to detail, QuintEvents is the only way to travel. Every experience is carefully curated so I'm ensured the very best of everything from accommodations to food to seating, QuintEvents always over delivers. Wow! The Superbowl, the Masters! I am going to have to keep QuintEvents on speed dial for my next big trip! Thanks for the update. 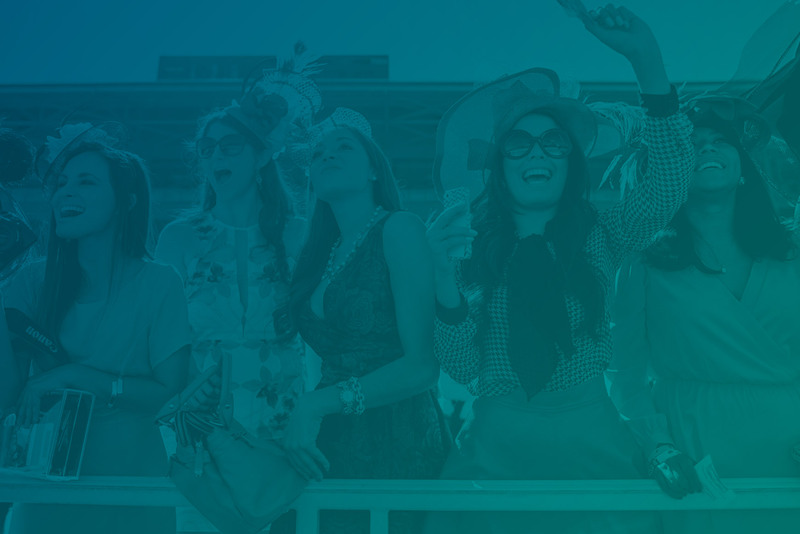 while planning our corporate event to the Kentucky Derby [we] could not have been more pleased with the planning and execution...all guests [received] specific information that they needed from our company, taking the task off my hands and allowing me to enjoy myself!